Apple just quietly joined Wireless Power Consortium, a group of 214 companies dedicated to promoting wireless charging through its “Qi” standard, fueling rumors that the next iPhone will include the technology. Whispers of a wireless-charging iPhone have been around for years, but Apple’s new membership in the Wireless Power Consortium is the most significant evidence to date that the company is serious about developing the technology. It also comes just months before the release of the next iPhone, which is rumored to be packed with expensive new hardware. Behind the scenes, Apple has been making moves for years that have lead several experts to believe the next iPhone will charge wirelessly. Earlier this month, the company submitted an unnamed “wireless device” to the FCC that the device contained Bluetooth and NFC that some suspected was the highly anticipated wireless-charging iPhone. Shortly after its FCC submission was reported, respected KGI analyst Ming-Chi Kuo predicted Apple will release three versions of its next iPhone, all of which will include wireless charging. His prediction is based off of information from manufacturers, assemblers, and other sources with direct knowledge. 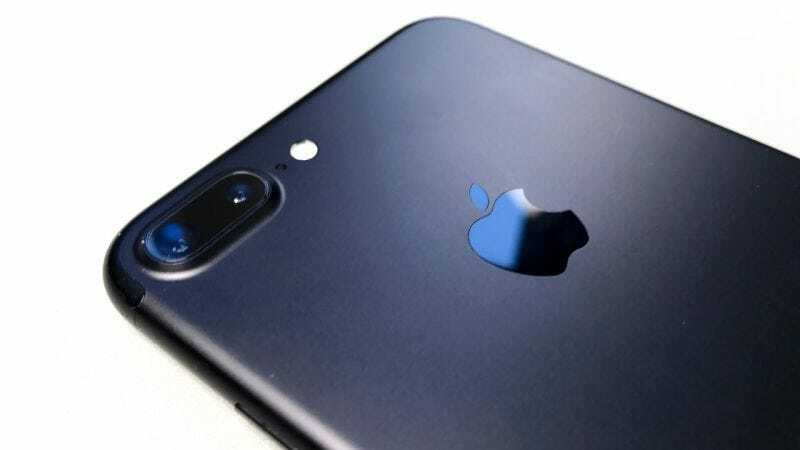 Fast Company report, which claims that one version of the next iPhone will be packed with high-end parts that will make the device cost more than $1,000. There is also the fact that Apple has been hiring wireless charging experts for some time now, including at least two former uBeam engineers with an expertise in wireless charging, according to a report from The Verge. It’s still unclear why Apple hasn’t released a wireless charging iPhone. As Bloomberg reported early last year, the company has been stockpiling patents involving wireless charging methods including one that uses the iMac as a hub for charging devices at a distance of one meter called near-field magnetic resonance. Bloomberg also predicted Apple would release a wireless-charging iPhone in 2017. Of course, we should take these rumors with a huge grain of salt. Apple is already using wireless inductive charging in the Apple Watch, and any new investments could be simply to beef up that product. With all of that said, we’re long overdue for a wireless charging iPhone. Competitors like LG and Samsung have released several phones capable with inductive charging. Right now, the only way you can get wireless charging on an iPhone is by using a special case that includes Qi wireless technology. The brand behind the wireless charging case, Mophie, also built a battery case before Apple basically ripped off the idea with its own charging case. Whether this technology would be helpful is an entirely different point. The problem with inductive charging right now is that you have to set your phone in a very specific place in order for it to work. You could argue that this is more inconvenient that having a to plug it into a cable. For others, however, a wireless-charging iPhone could be the realization of a rumor that has been around for years.